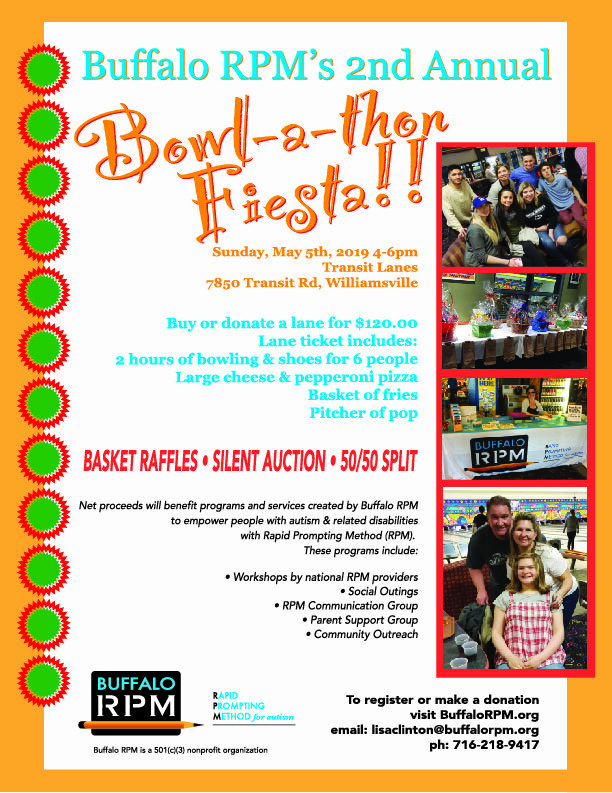 We are excited to announce Buffalo RPM’s 2nd annual Bowl-A-Thon fundraiser being held on 5/5/19 at Transit Lanes in Williamsville. This year it’s on Cinco de Mayo so it’s going to be a fiesta!! Last year was lots of fun with lots of great raffle items and we expect even better items this year! Please go to the registration page and reserve your lane now so you don’t miss out! Thank you for your support! !